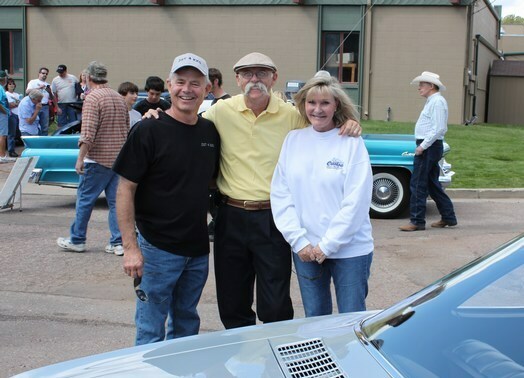 Car has been featured on TV with Dennis Gage on My Classic Cars and Lance Lambert with The Vintage Vehicle. 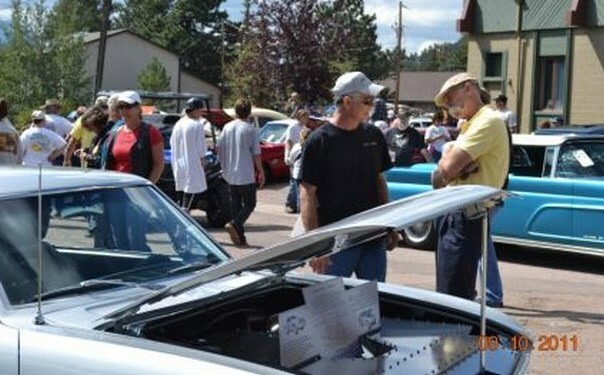 Did very well on the 2 trips to Hot August Nights with a Most Unique in the Grand Marshall show in '12 and a runner up best paint at the Atlantis in '13. 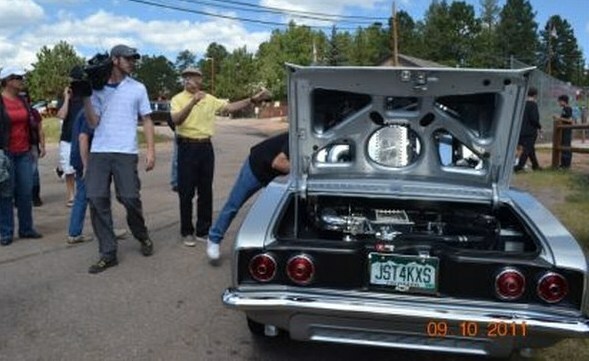 In 2011 it was the V-8 Registry winner at the CORSA convention in Denver. Has a wall of awards from in state shows. 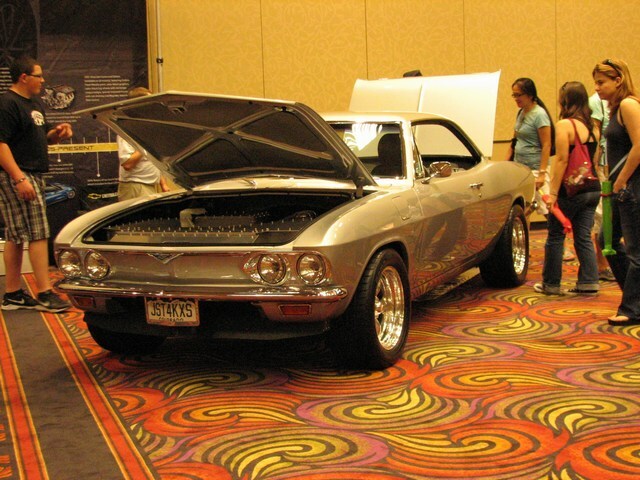 Picture of the car at Hot August Nights - Grand Marshall show in the Reno ballroom. 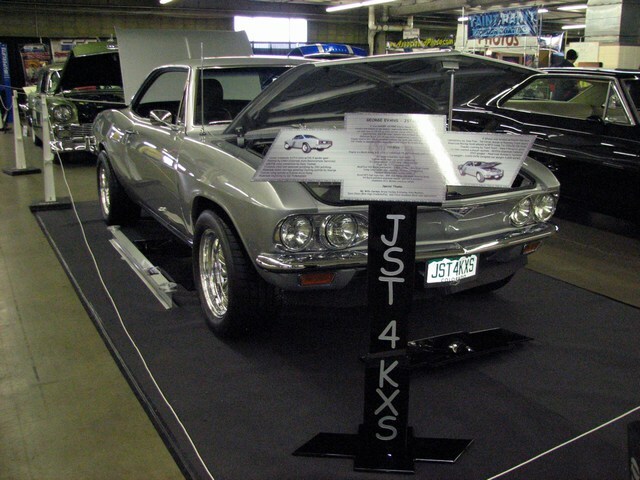 Car won in the muscle car class - Most Unique. Final picture is Rocky Mountain Rod & Custom.